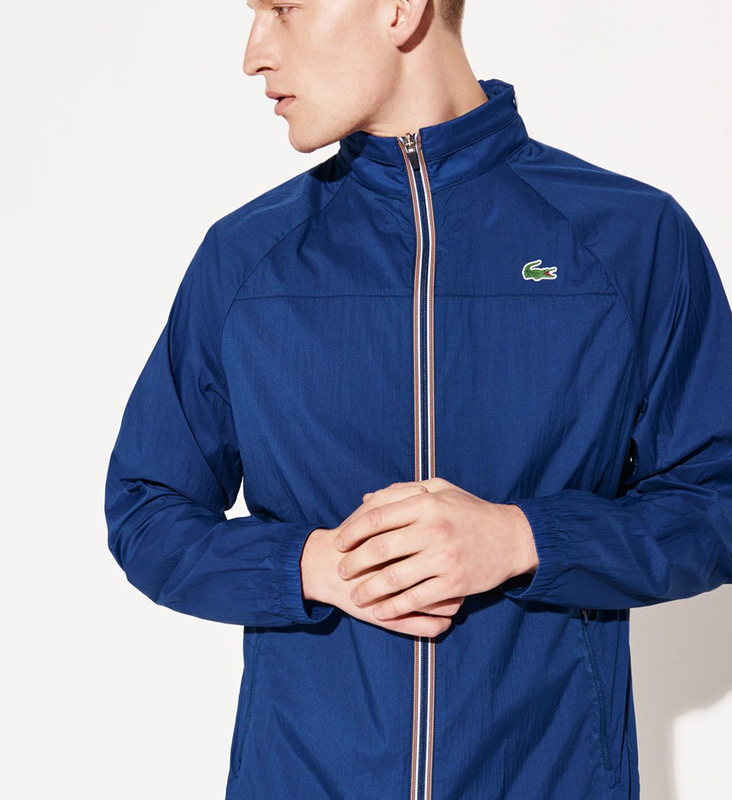 The track jacket became a thing in the 70′s when handsome jocks turned the zip-front jacket into a style statement. Since then it’s become so popular that track and field are the last thing we associate track jackets with. 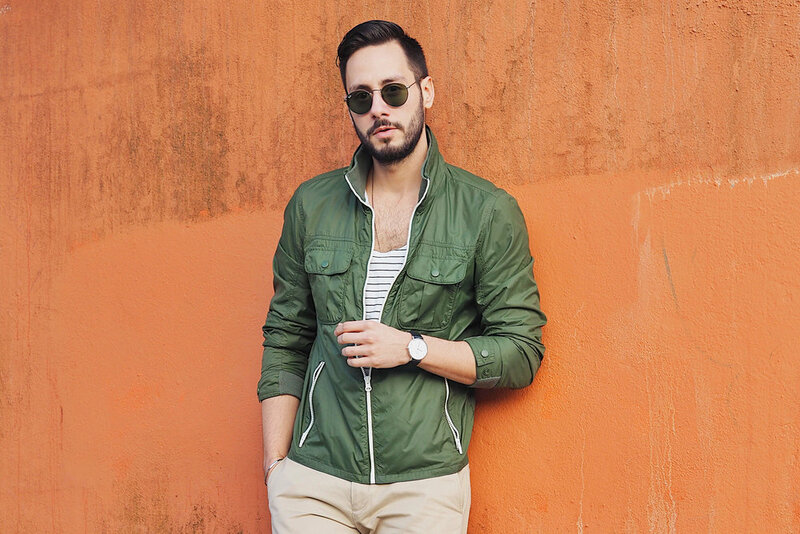 To get the most out of something that feels retro, pair it with something on the opposite side of the spectrum (like khakis), so that all together it feels modern. 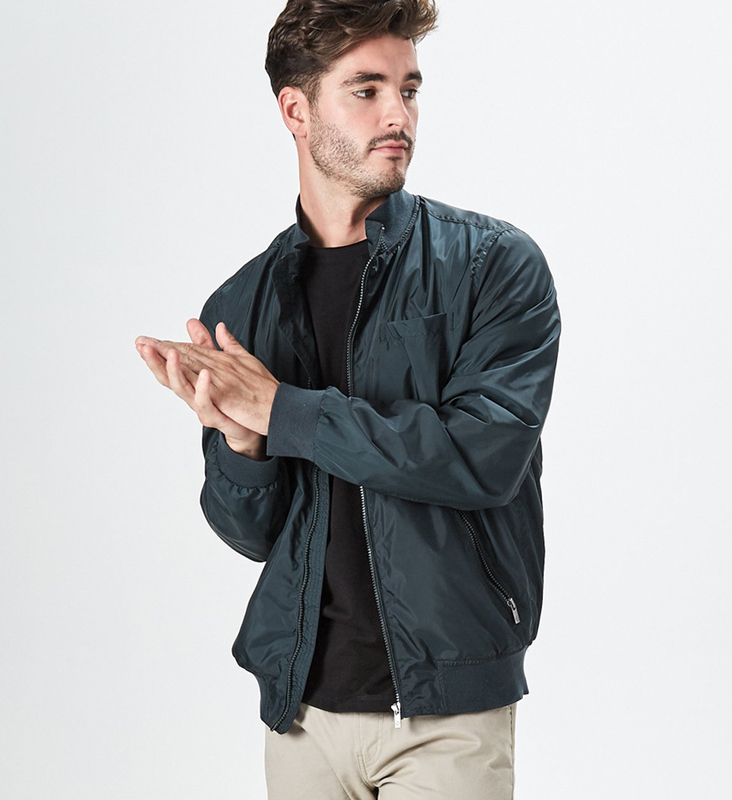 The fit on all modern track jackets should be snug in the shoulders, slim through the body, and cropped at the waist. 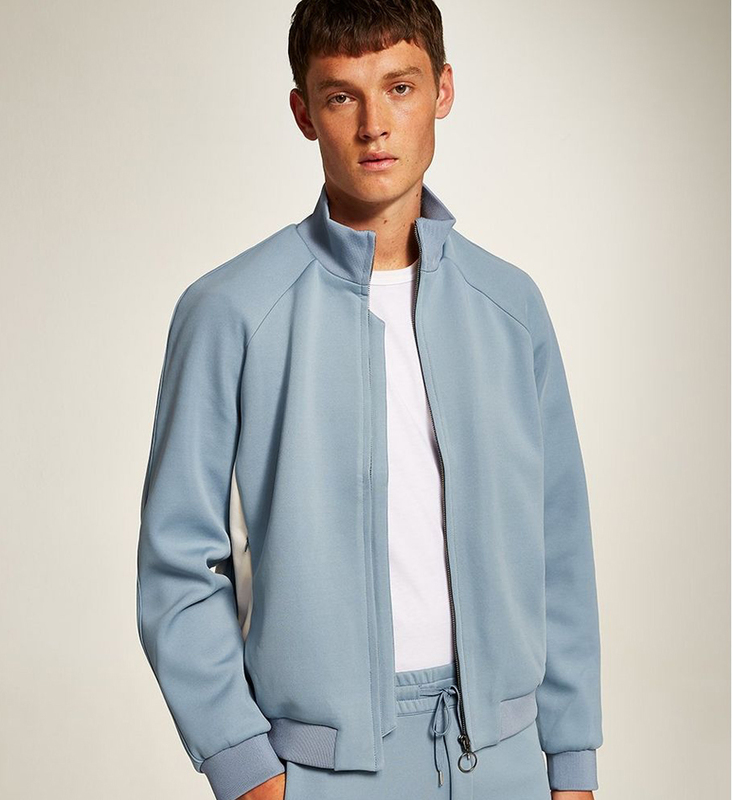 Find a track jacket that really moves with you and start with quiet, suit-like colors before graduating to sporty racing stripes. Lastly, keep the athletic theme going by swapping out your wingtips for a pair of super clean sneakers. 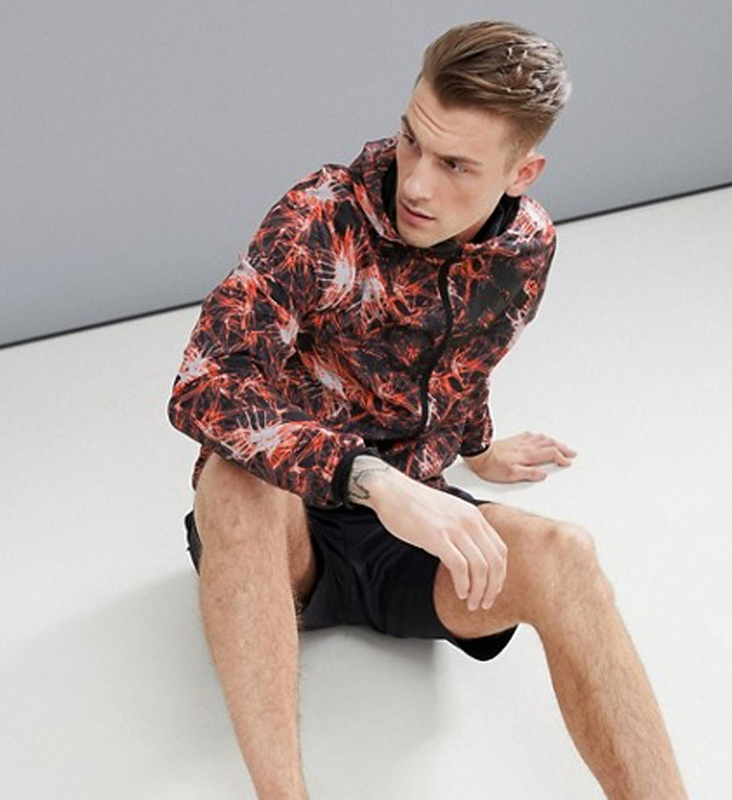 I hope this post inspires you to incorporate track jackets into your wardrobe. If you have any questions about this look, how to style it, where to buy it or questions about any other look on the blog, you can ask me anything in the comment box below.